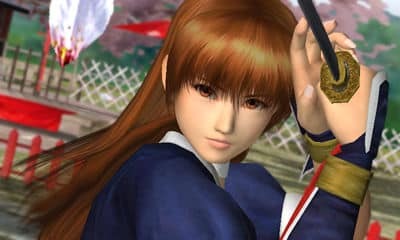 Alongside re-confirming the May 20th release date for Dead or Alive: Dimensions, Nintendo have further confirmed that they are to distribute downloadable content for the title through the Nintendo 3DS’ SpotPass functionality. There’ll be two opportunities for fans to receive up to 34 new costumes through SpotPas; firstly between May 20th – June 22nd, and between June 24th – July 27th for those that missed them the first time around. Dead or Alive: Dimensions is due to release across Europe for Nintendo 3DS on May 20th.